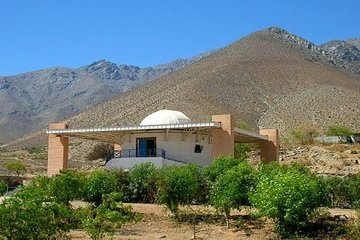 Enjoy a seamless evening of stargazing on this guided tour from La Serena to the Mamalluca Observatory. Enjoy hassle-free pickup from your hotel, then journey into the Elqui Valley, where the skies are dark. Get insight about the Southern Hemisphere's sky in a welcome talk, then embark upon your own astronomy session. There is always an expert nearby to answer questions.